Do you use Facebook? Over 1 billion people all over the world use this social networking site to connect with their friends, post photos and send private messages. The platform is exceptionally popular, and cyber criminals know this. As research shows, any click could be detrimental if you do not take appropriate measures to safeguard your personal Facebook account and the entire operating system altogether. Anti-Spyware-101.com researchers warn that you should be most careful about social engineering scams which are spreading across the web. One of the threats you need to shield against is the infamous Facebook has Changed their Privacy Settings Scam. So how can your Facebook account get hacked? What dangers lie behind this? How can you protect your virtual identity? How do hackers take over Facebook accounts? 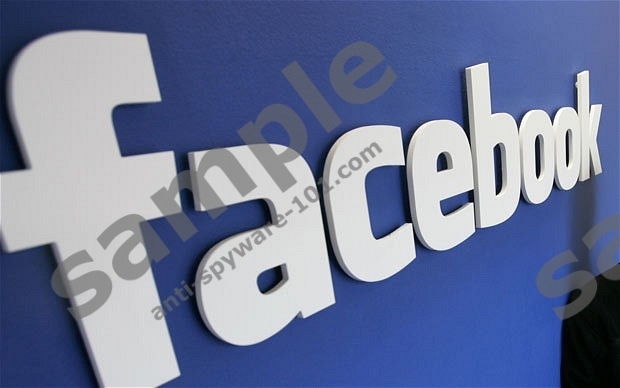 Most Facebook scams are meant to help schemers gain certain privileges over your personal account or confidential data. There is one particular scam which you need to be extra cautious about if you do not want your user name and password to be stolen. Note that this is supposed to lead you to a dangerous Facebook account hack. The malicious scam is spread through corrupted links which may be placed within a private message, on your Facebook Timeline or the News Feed. It is most likely that the misleading link will have an attractive, intriguing caption. Once you click the link, you are routed to what seems to be the login page of Facebook. Do not be misguided by this scam and do not even think about entering your login data; otherwise, the sensitive data will be exposed to cyber criminals. What is more, it is possible that after clicking on the link and following the provided instructions, the infectious link will be sent to all of your contacts with your own name attached to it. What should you do if your Facebook has been hacked? If schemers manage to take over your Facebook account, they could endanger your own virtual identity and steal information shared by your friends. Most accounts are private and personal information (e.g. email address, phone number) is shared with Friends only, which is why cyber crooks can use your name to harm your own friends. Needless to say, to guard your virtual data against schemers you need to use preventive security measures; however, if the account has been hacked already, there are a few steps you can perform. First of all, if you can connect to your account – immediately change your login data and warn your friends. If you cannot perform this – contact the Facebook helpdesk. After this, it is important to check your messages and recent activity to see if hackers have not used your account to send spam already. If this has happened, you should warn the targeted circles. You also may want to change your Privacy settings so that unfamiliar senders could not flood your inbox with spam and misleading links again. Note: to keep the virtual privacy guarded, you should run authentic security software (e.g. SpyHunter) at all times. Only legitimate security tools will remove running infections and guard you against malignant schemers’ activity.